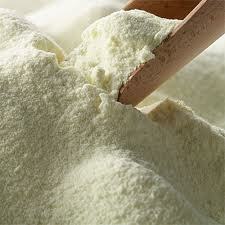 Whey Protein Concentrate (WPC) is available principally from the United States and various European countries. WPC is produced by removing a certain percentage of non-protein components from pasteurized whey derived from cheese processing. The principal WPC products available for food are WPC 34, which contains approximately 34% whey protein, and WPC 80, which contains approximately 80% protein. WPC is a common bodybuilding supplement used to increase dietary protein intake. WPC can also be used in dairy products, wet and dry blends, infant foods, bakery products, and dietary foods.